Where does my fundraising go? 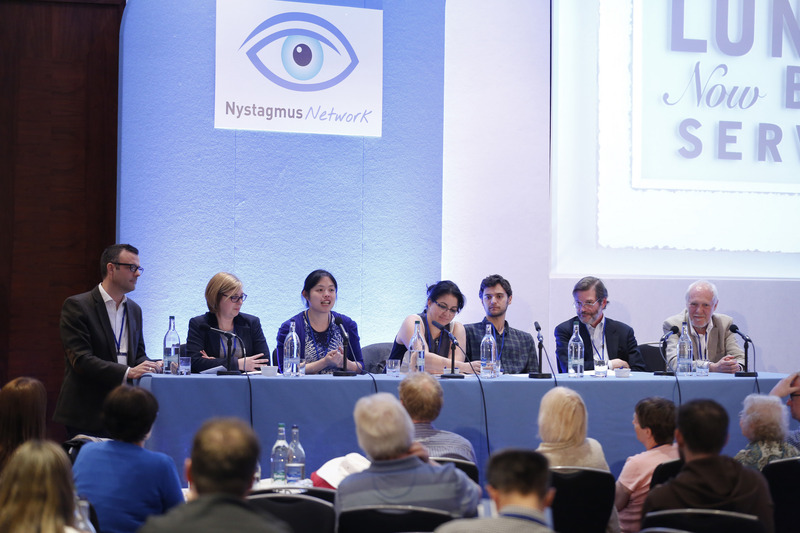 Katrina thinks she’s just a regular student who happens to have nystagmus – we think she’s an amazing nystagmus ambassador! I am 19 years old. I attended a mainstream school and was treated like everyone else. I felt no different. In my exams I had A3 papers and extra time, which helped a lot. I came out of school with 9 GCSEs. My career goal is to gain an apprenticeship doing Business Administration or Digital Marketing. The person who inspired me was my Grandad. I always looked up to him. Now I’m at college and I also volunteer with Youth Zone and Shopmobility doing administration work, which I thoroughly enjoy. In May 2018 Katrina joined the Big Blind Walk! Katrina spent some time walking with Julian Jackson as his Big Blind Walk took him through Carlisle and on to Scotland. 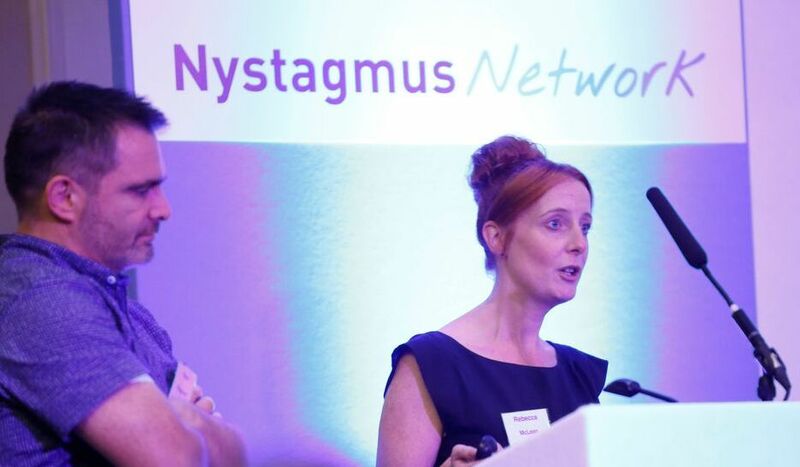 She told Julian all about nystagmus and how it affects her.